We break the norm in transportation. Technically we’re a broker, but our business model is fundamentally different. We are a 3PL wholly focused on managing the collaboration between high volume freight with consistent backhaul capacity. We use broker authority to achieve our mission but never touch load boards or offer stressful, frustrating transactional loads. 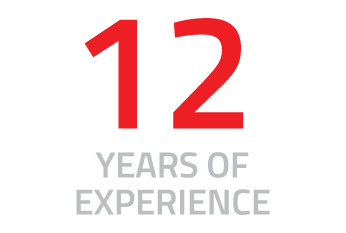 We maintain a standard of operational excellence. 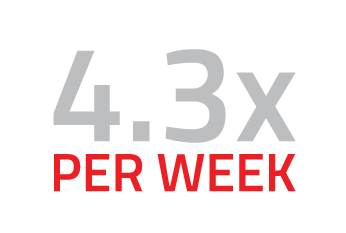 With a 98.4% on time delivery rate, we’ve demonstrated our operational excellence, attention to detail, proactive communication, and ability to adapt to customer needs. We handle all tender acceptance and system updates for carriers and adapt to shippers’ processes and software needs. Additionally, we proactively notify customers with status updates or about any potential issues, before you know there’s problem. We support your bottom line. We focus on identifying efficient synergies — even within an organization. 56% of our customers work with us as a shipper and carrier. We create cost efficiencies for shippers through backhaul pricing and reduce carriers’ costs by filling empty backhaul miles, generating additional revenue. We act as an extension of your logistics department to deliver a streamlined, efficient supply chain and transportation experience. We understand your business and the logistics industry. Since 2002, we’ve brought reliable backhaul capacity to the transportation marketplace. We take personal ownership of the freight we move and internalize your challenges, pressures, and constraints. Our skilled lane managers apply their expertise to create an efficient solution for you. We deliver your freight without fail. We always do what we say. We have never fallen off a load or resorted to using a load board to handle an emergency. 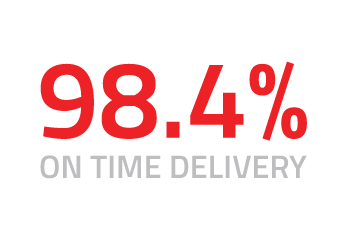 With a 98.4% on time delivery rate, we rarely miss our deadlines. But when inevitable issues occur, we mobilize all our resources to resolve it. 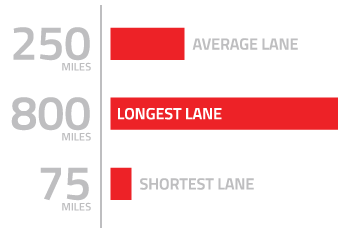 We move lanes, not loads. Unlike other brokers, we do not focus on transactional loads. We develop relationships with our partners and service consistent, repetitive, and predictable lanes. To ensure that we only pursue lanes that make good sense for both shipper and carrier, each potential new lane is placed through a vetting process before startup. 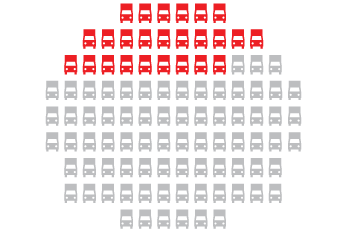 Private Fleet Backhaul has developed a preferred carrier network of 200 fleets, including 25 of the Transport Topics Top 100 private fleets. We carefully select our partners in order to maintain our excellence standards. 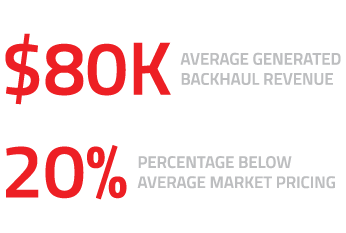 Private Fleet Backhaul, a non-asset based 3PL, focuses on bringing the underutilized backhaul capacity of America's Private Fleets to the transportation marketplace. 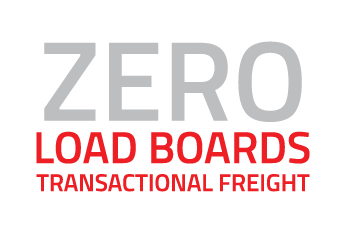 By identifying synergies between shippers’ freight needs and carriers empty lanes, we give shippers backhaul pricing, create additional revenue for carriers, and provide a simplified logistics experience for all involved.